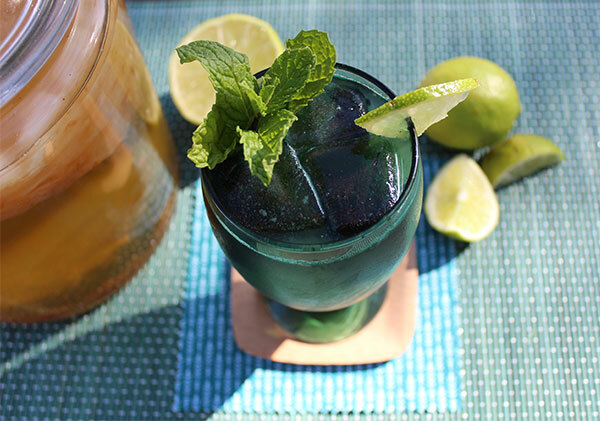 This is our kombucha mojito recipe, a healthier version of the traditional Cuban cocktail. While classic mojito's, served as an adult alcoholic beverage, are traditionally made with white rum, sugar, lime juice, mint and carbonated water, ours leaves out the rum and replaces other ingredients with a few superfood surprises. In essence, our mojito is an energizing green drink designed to make you naturally "feel good", while also providing the sweet minty-lime flavor that mojito's are known for. 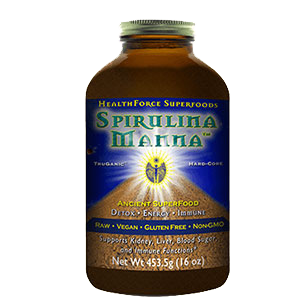 Made in bulk quantities, it great to share among friends or as an uplifting beverage for social events! This recipe, likewise, makes a refreshing summertime cocktail replacement and although it might look a bit different than the average mojito, all ingredients camouflage well into the perfect blend of taste sensations. 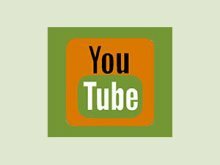 If you love the varied assortment of flavored kombucha brands found in most markets these days, you'll love making your own kombucha cocktail from scratch even better. 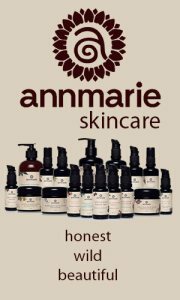 Commercial bottled varieties are made from a number of different flavors utilizing a broad selection of herbs, spices and fruits. One thing that most people don't realize is that these are not produced by fermenting the kombucha with these ingredients. Usually powdered concentrates, juices or extracts are added to the plain kombucha AFTER the fermentation process, not before. There are some exceptions to this rule, for example making kombucha from chai tea does transfer some of the flavors. Typically though, the culturing process can diminish the flavor of spices and fruit juices from our experience. 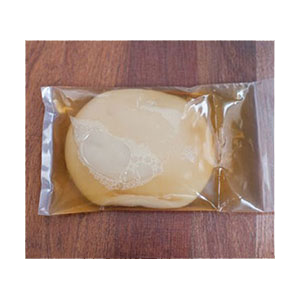 Any plain homemade kombucha can be augmented and stylized to achieve a wide variety of different taste options as well as nutritional improvements. So, by adding in miscellaneous extras to a finished kombucha liquid, you can basically create your own unique personalized combinations. 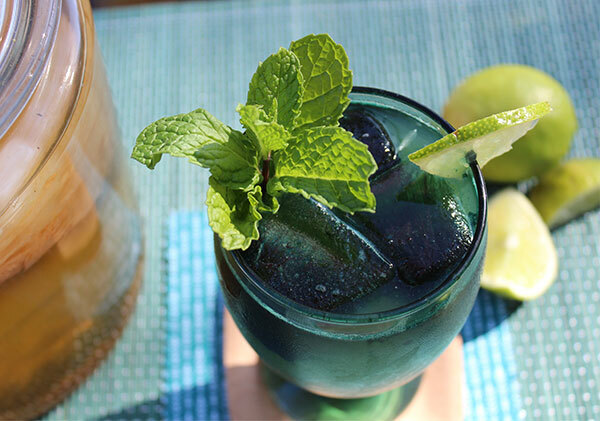 A kombucha mojito can be just one of possibilities to get you started. 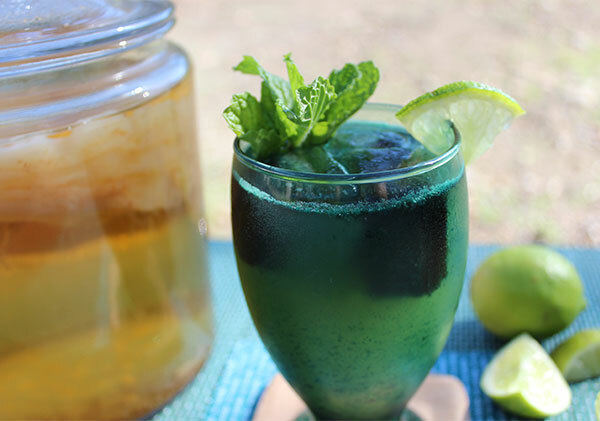 We of course recommend you make this kombucha mojito recipe from your own cultured kombucha, but it can likewise be made from plain store-bought varieties if preferred. Our recipe calls for about 1 1/2 cups, or roughly 3/4 a bottle of purchased product. 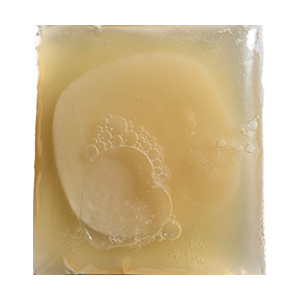 After a scoby mushroom culture is placed in a jar of prepared tea and sweetener, kombucha slowly develops a number of probiotic cultures and living enzymes, producing a range of vitamins such as vitamin C and the B vitamins: riboflavin, niacin, B6 and folic acid as well as a health promoting chemical compounds like glucuronic acid and gluconic acid, two known detoxifying substances. Does This Recipe Contain Alcohol? Homemade kombucha can inherently contain small amounts of alcohol content depending on the length of fermentation time. Shorter ferments have been analyzed to contain between 0.5-1% total alcohol content. 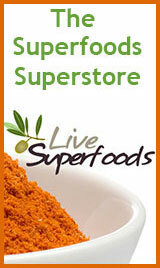 This is good to be aware of if you are trying to avoid consuming it. Longer culturing times, usually over 10-14 days, most likely have very little alcohol remaining. Some commercial kombucha brands with short fermentation times are actually considered an alcoholic beverage, compared to the equivalent of a light beer. You therefore must be over 21 to purchase these types in the U.S. 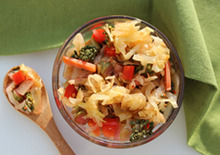 Many lacto-fermented foods in fact contain trace amounts of alcohol, even sauerkraut, depending on preparation techniques. Homemade kefir, a condensed probiotic liquid made from coconuts or dairy milk, for example, can be even higher than most kombucha's as it requires a fairly short culturing process. If you'd like to ensure that your kombucha mojito recipe is alcohol-free, it is probably best to purchase a non-alcoholic kombucha brand that is tested to verify low or no alcohol content. However, if you are someone you doesn't mind a little added alcohol in your mojito recipe, you can use your own homemade kombucha ferments. 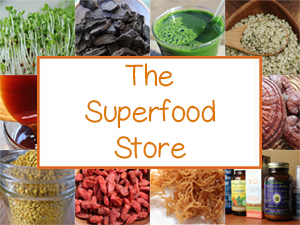 Also, as an alternative to hard alcohol or rum, this is a good time to take advantage of many herbal or superfood tinctures made with an alcohol menstruum. 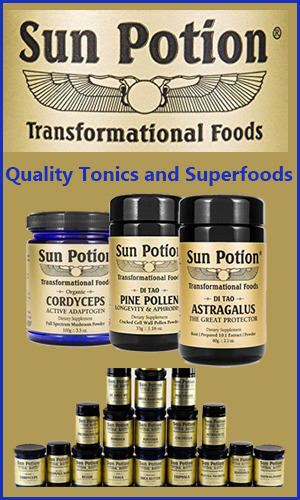 Today, as many people are making healthier diet and lifestyle choices, tonic herbal infused alcohol-based elixirs consumed in small quantities are socially becoming a popular replacement for hard alcohol-based drinks. While we don't recommended alcohol consumption on a regular basis, occasionally consuming a sip of ginseng infused rum or vodka can be a fun way to potentize a beverage when your in the mood. Some of our other favorite options for this kombucha mojito recipe include using tinctures like ginkgo, astragalus, ashwagandha or gotu kola. For those who don't "drink", non-alcohol based herbal solutions are available for increasing the medicinal constituents of your mojito. 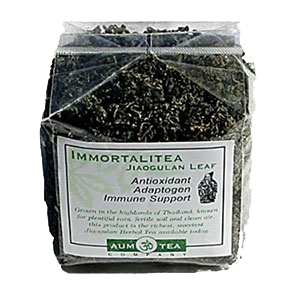 To make this superfood version you will be making a tea infusion made with two of our favorite energizing herbs, gynostemma and nettle. This tea concentrate is then mixed with lime juice, raw honey, plain homemade kombucha, freshly crushed mint leaves and finally vanilla bean to top the whole thing off. 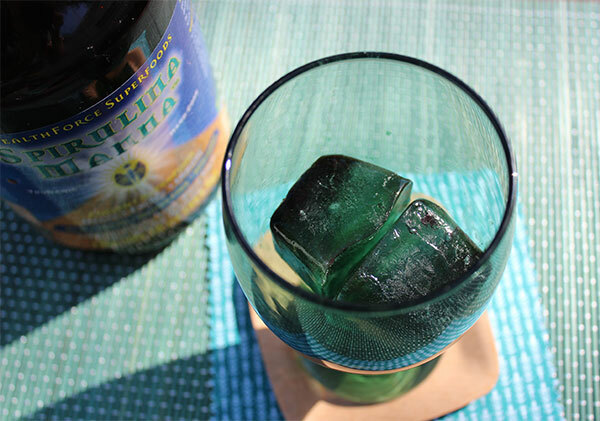 Poured over pre-made spirulina ice cubes, this blend is an extremely tasty and invigorating tonic at the end of your day or work week. 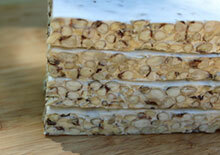 It can be likewise made in larger quantities and enjoyed socially at "happy hour" with friends or colleagues. Since kombucha is semi-fizzy it makes an excellent replacement for artificial carbonation. 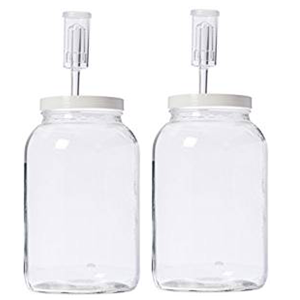 If more sugar is added at the end of a homemade kombucha and allowed to sit in an air locked jar, it will also add substantially more fizziness. Keep in mind this technique will also increase the alcohol percentage considerably. 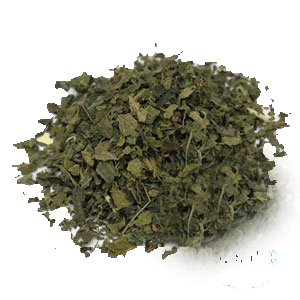 A traditional Cuban mojito is commonly made from spearmint or different types of wild mint or yerba buena. 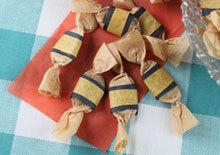 Any type of mint can be used, however, it just should be fresh. 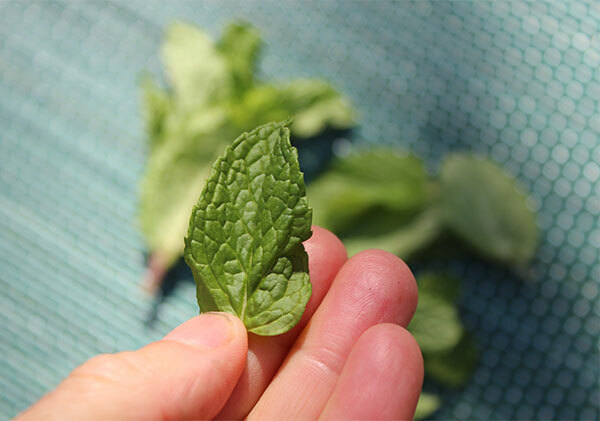 Garden mint is excellent or fresh mint leaves can usually be found in the produce section of your local market next to other herbs like thyme and rosemary. 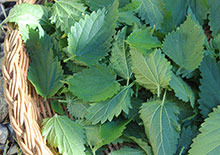 Typically, it is custom to simply crushed the leaves, usually with a muddler, to impart a subtle mint flavor. This recipe makes one quart (or a little less than one liter) of mojito drink which can be stored in the fridge for later use. You want this to be a strong tea concentrate. 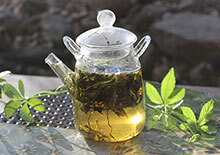 In a jar or tea pot, add 2C of hot water to the above dried herbs. Steep with lid on for 20 minutes. 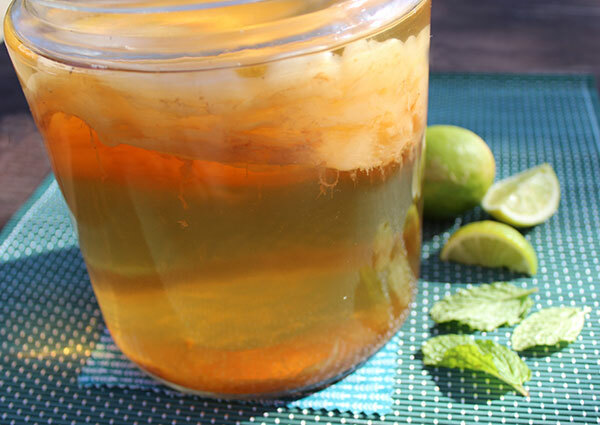 Allow to cool before using in your kombucha mojito recipe. In a jar mix 2C pure water with 1T spirulina powder. Pour into an ice cube tray and freeze overnight in the freezer. Make your tea infusion ahead of time and allow to cool to room temperature. 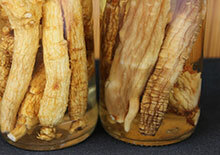 Strain tea into a quart size glass jar and add either homemade or store-bought kombucha. Cut one vanilla bean in half and then length-wise, scrap the paste from the center and add to a small bowl along with lime juice and raw honey. Crush the mint leaves slightly with your hands and add them to the bowl, mixing all ingredients together. Alternatively, this process can be achieved "traditional-style" using a meddler (or pestle) to gently mash/crush the mint leaves with these ingredients. 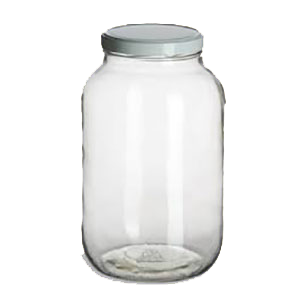 Place a lid on the jar and shake gently to mix and integrate ingredients. Allow to sit for a five minutes. 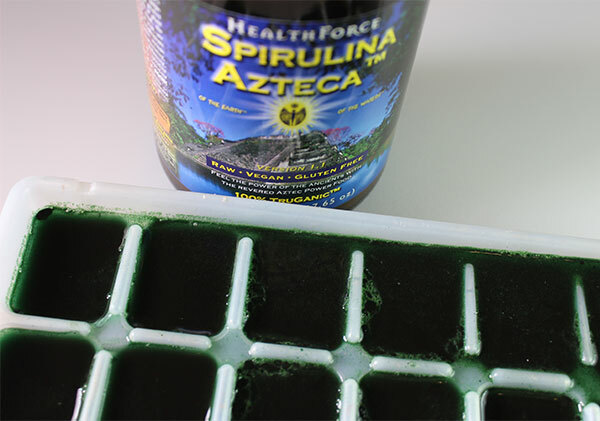 Strain the mint leaves and pour into a cocktail size glass over spirulina ice cubes and stir to dissolve spirulina, which will turn it a green color. 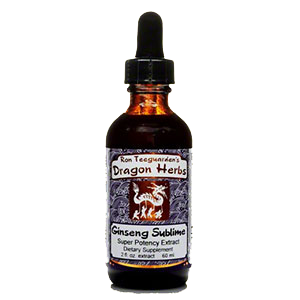 Add 1-2 droppers of herbal tincture per serving if desired. Garnish with lime and a sprig of fresh mint. You can serve this drink immediately or it can be stored in the fridge for several days. 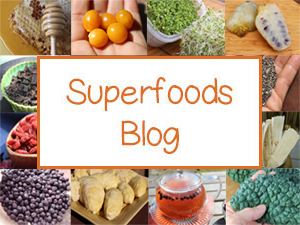 Whole chia seed can be soaked into this beverage for a little texture and nutritional boost. 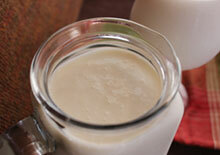 Visit our fermented food recipes page for more on creating homemade cultured foods and beverages.